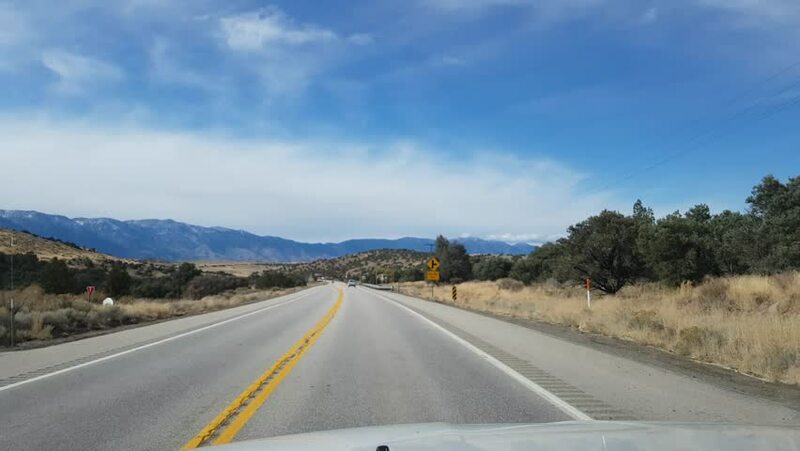 4k00:10Timelapse hyperlapse of driving on route 395, on a sunny november day,in gardnerville near lake tahoe, in California, United states of America. 4k00:36Estes Park, Colorado, USA-May 27, 2018 - Time lapse. Driving on mountain road between Estes Park and Boulder in evening. 4k00:29Driving on paved road in Boulder area.